According to the stories told on the tour by Louis Daniele of the Mill and related reports from outlets like Hawai’iBusiness.com, sugar was King in Ka’u for 135 years until the last sugar mill by C.Brewer and Co. closed in 1996. It wasn’t until sugar left, that the coffee trees that initially arrived in 1895 could take advantage of a soil no longer depleted by the growth of sugar cane. 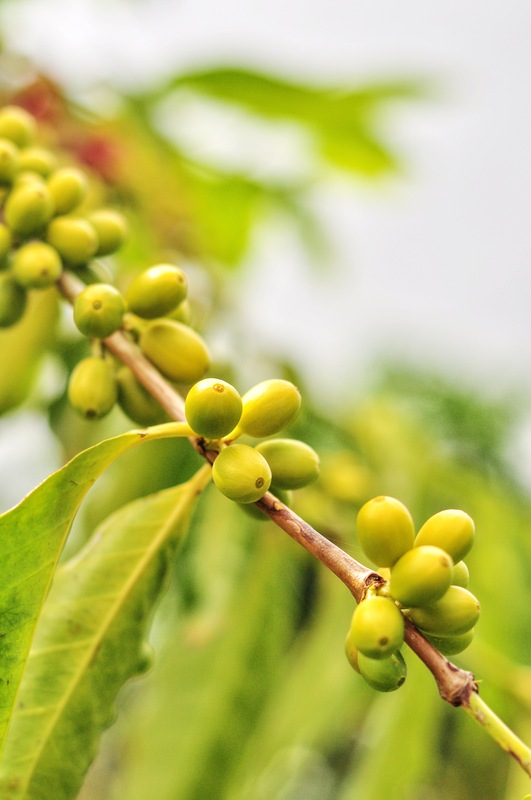 By 2002, aa crop of coffee beans picked by Rusty Hawaiian company turned into the Ka’u Coffee Growers Cooperative with the aim to make Ka’u the new king. Troubled times were ahead until in 2000, when Loreto “Lorie” Obra and her husband, Restituto “Rusty” Obra, formed Rising Sun Will and Grace farms in Pahala town. There was more to come. 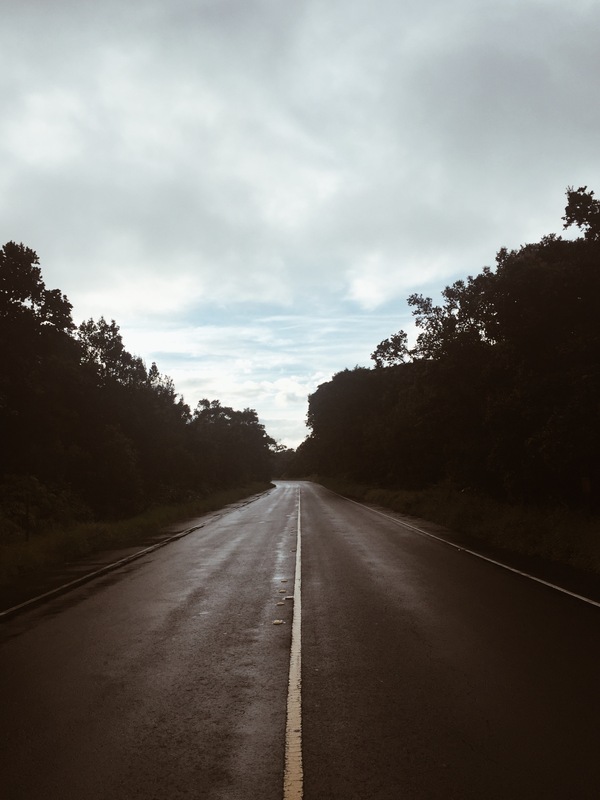 C. Brewer bought more land, 13,000 acres and Christopher Manfredi and parters developed Ka’u Farm & Ranch purchasing 2000 acres with a goal of making Ka’u a recognizable specialty. By 2007, an entry of samples in the Specialty Coffee Association of America competition earned them top ten marks. The next two years, the high marks continued to come and so did Obra’s analytical stills which eventually led to a 2010 cupping competition win at the Hawai’i Coffee Association – two years in row – and a top ten mark at the Roaster Guild’s 2010 Coffees The Year to the penultimate win in 2011, when Pete Licata won the national championship for the first time with Hawaiian Coffee combined with one from Kona Coffee & Tea Co. 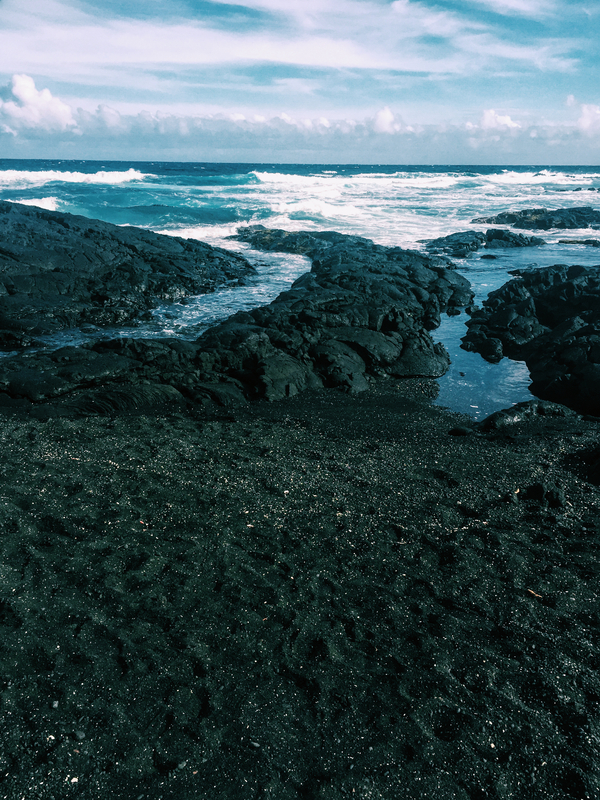 This history leads to the $1.5 million Ka’u Coffee Mill open to visitors with free tours in the county of Pahala, above Punalu’u Black Sand Beach. Ka’u Coffee Mill has underground tunnels all bored by hand which bring water to its coffee fields. There’s a 12.8 million gallon reservoir below its land. However, due to regulations, there’s a current cap of five million gallons allowed so the mill is currently working with local land owners to come to a resolution for approved gallon usage. Due to the area’s abundant rains, especially in the last four years, the mill hasn’t had to use the irrigation system which it created since nature has done well on its own. Sugar, which was once King here, required copious amounts of water to produce, nearly a ton of water for a pound of sugar. Given such demand, the sugarcane business ended in 1996, as it was cheaper to grow the perennial grass crop elsewhere, like the Philippines and Brazil where its now grown on a large scale. 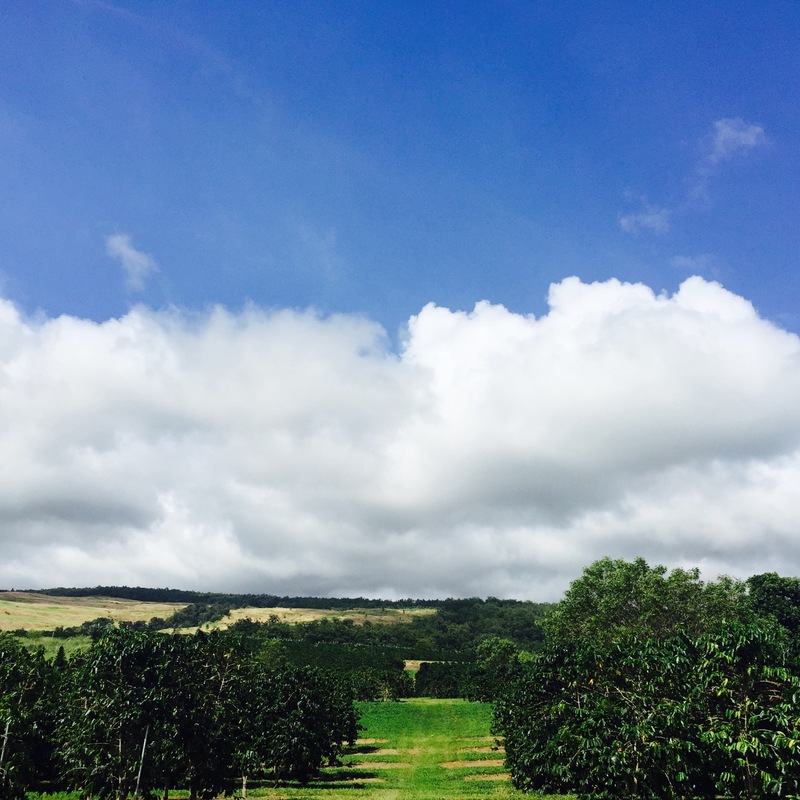 The demise of sugar gave way to an eye on a sister crop, coffee, in a region starting with a ‘K’ like its famous counterpart, Kona, called Ka’u, but entirely different for the the self-populating coffee cherry. Much of this coffee is sold to Asia – South Korea, Tokyo and Taiwan. The challenge for Ka’u and its coffee is its sister, Kona and its 200 years of history and relationship in the coffee market. Ka’u is quite young, like an infant standing in the history of a family member with a couple of great’s before it. Its oldest cultivar is nine years young. “Coffee is very durable,” Louis Daniele. Because of the terroir of Ka’u – the land upon which the coffee grows upon – it yields a specific flavor and characteristic distinct to its region. While coffee from Kona is roasted medium to dark, coffee from Ka’u Coffee Mill is roaster lighter, by hand – at times by that of a woman roaster – to the note of the bean’s indigenous flavor, which for Ka’u means a lighter roast. 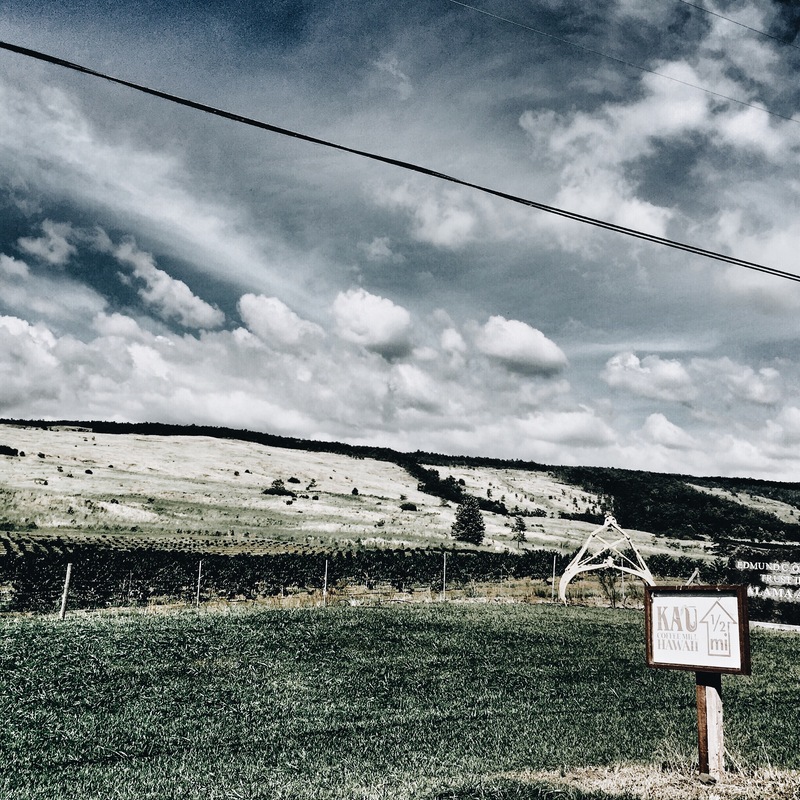 The altitudes for the terroir range from 1500-1000 masl, 1800-2000 masl and then up to 2500 masl, which is called cloud rest. 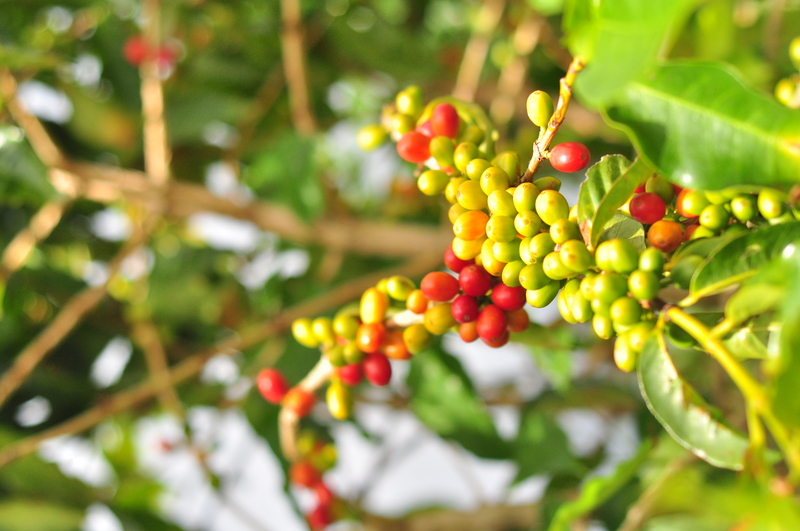 For these coffees to be specialty, they are all hand-picked and have to score 80 and above. 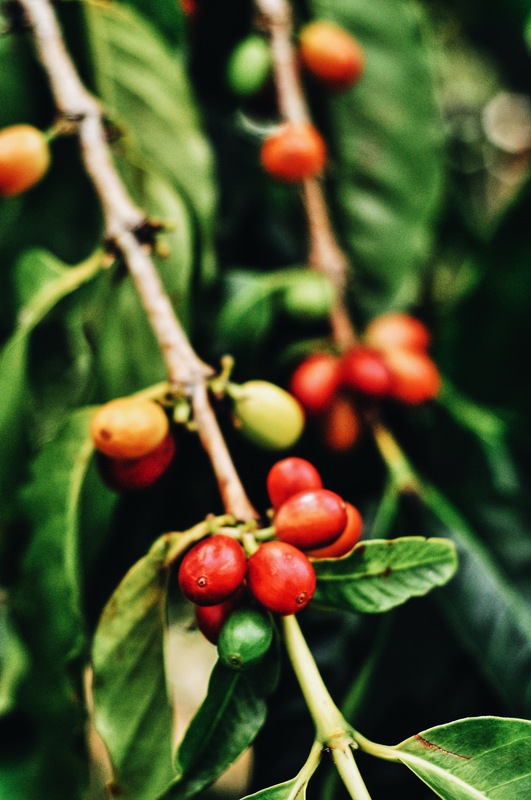 For the 100 acres of coffee grown here, it is the hope of Ka’u Coffee Mill, which has received acclaim for its coffees on the cupping table and beyond, to be able to grow its market and brand it’s red ripe, hand-picked cherry as a specialty that’s undeniable. “We’re after the cherry,” said Daniele. 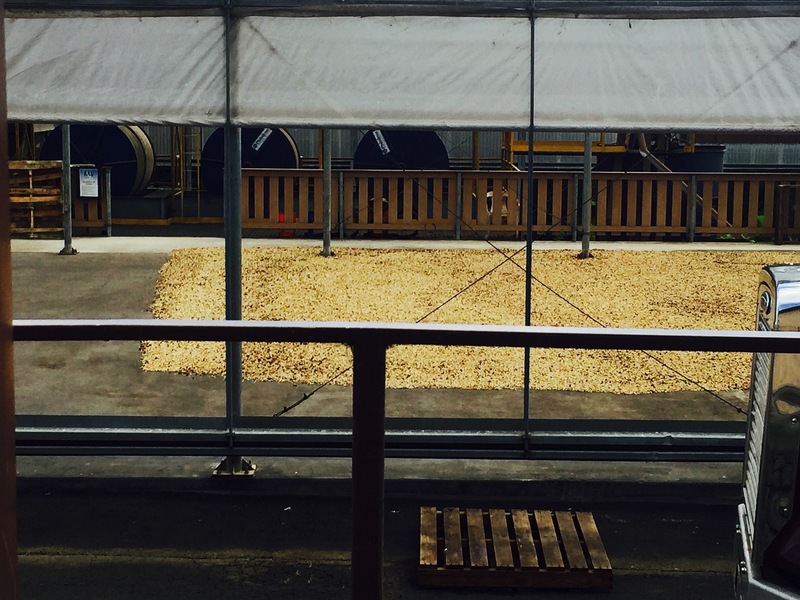 A pass through the de-pulping station and drying beds sends flavors of fresh un-popped, popcorn kernels under the nose. And, as I’m ushered in with the other guests touring the roasting room, its as if kernels ready to pop! are now all the sensation that my sense of smell can focus on. 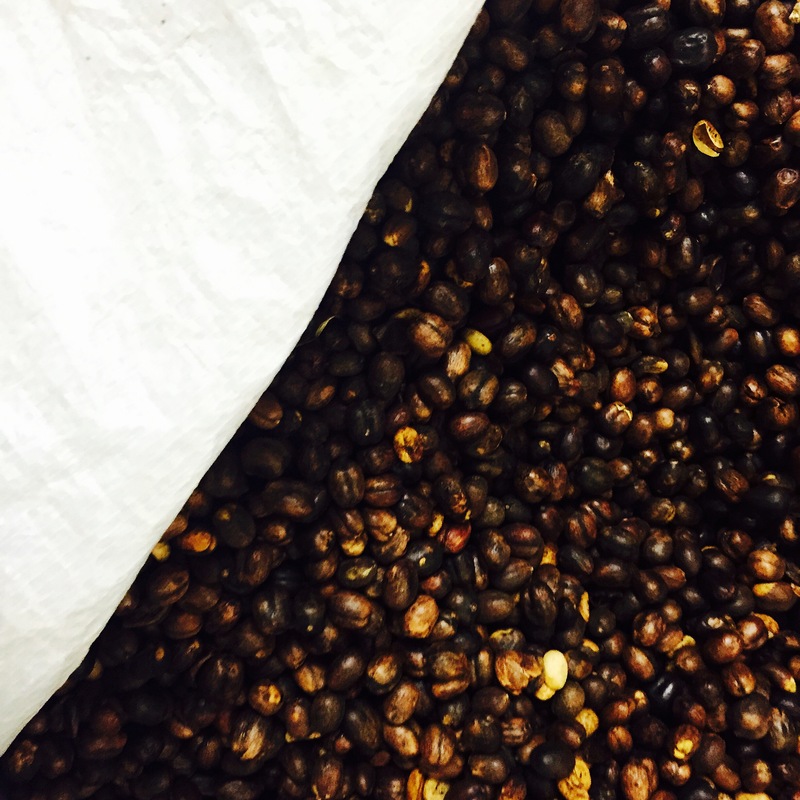 “Being a roaster is part science and part art, using sense and the nose,” Daniele. Sniff and play on young king. 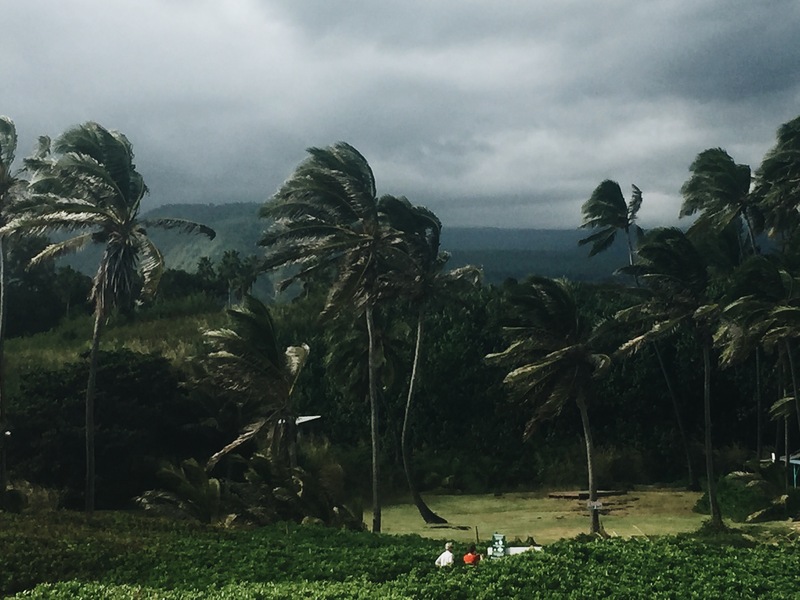 To keep up to date with Ka’u Coffee News, visit regularly published news brief by Julia Neal, Ka’u Coffee News. This trip was in partnership with Big Island Visitors Bureau. 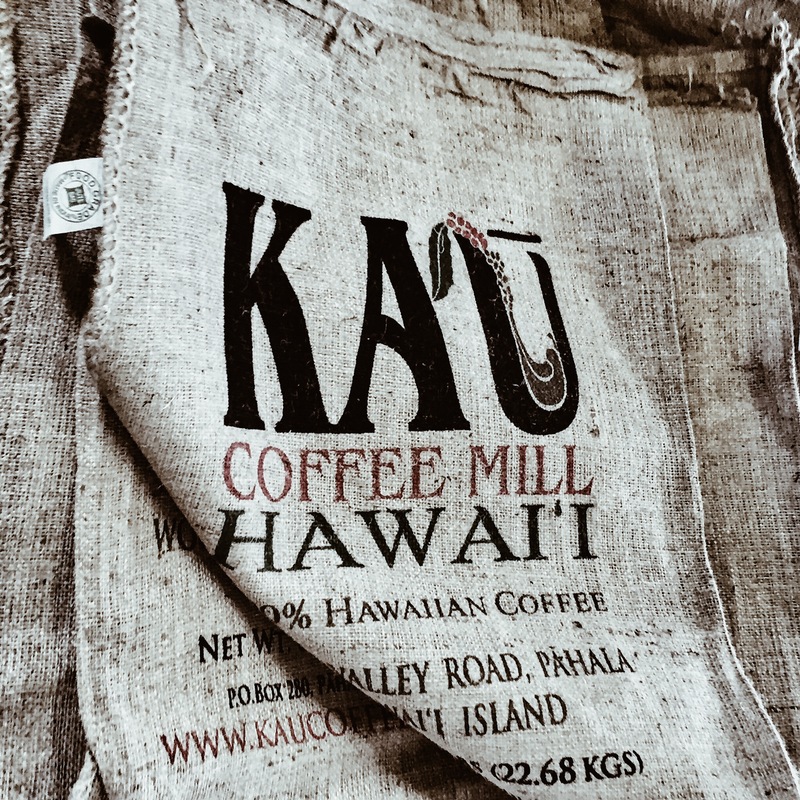 This entry was posted in coffee, feature and tagged coffee, coffee mil, hawaii, kau, kau coffee mill, specialty coffee. Bookmark the permalink.